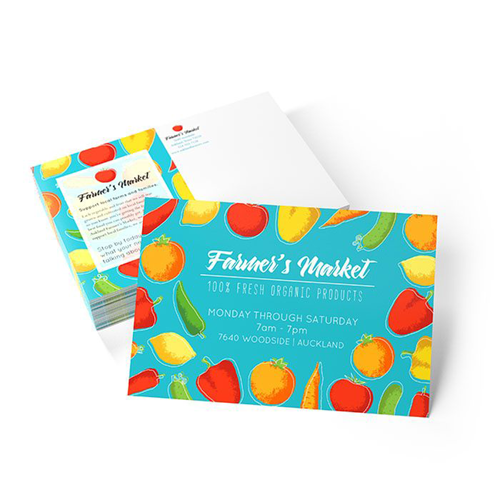 Let us create an eye-catching, custom postcard or rackcard by simply choosing the right card size and paper stock. 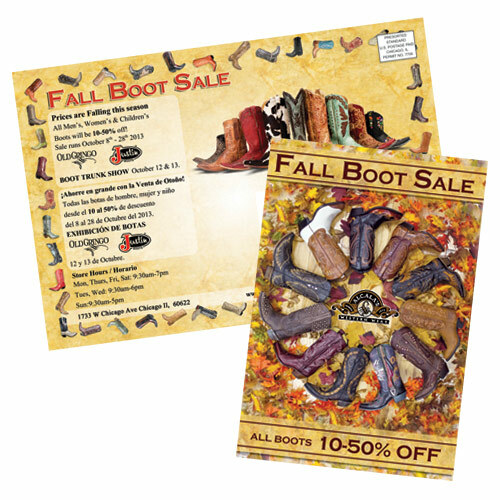 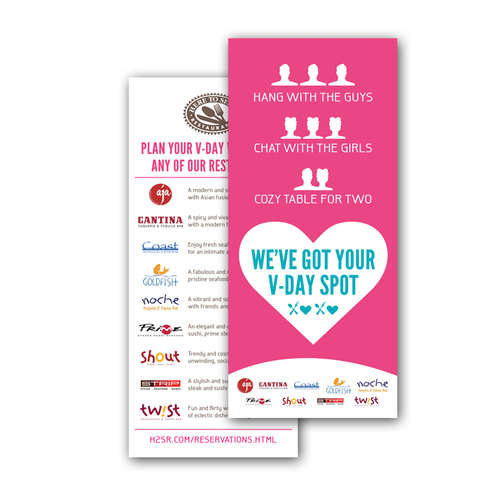 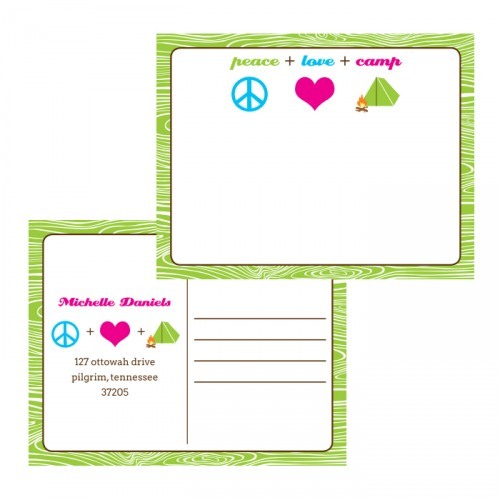 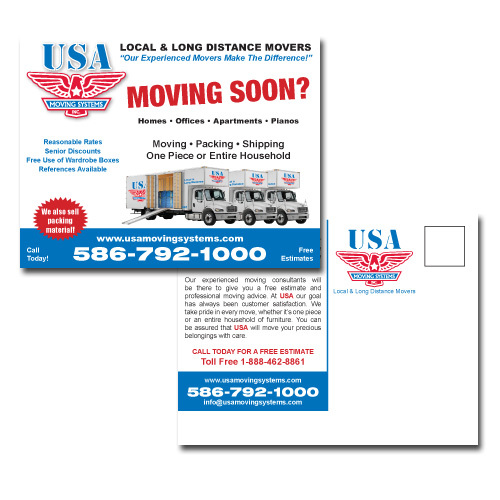 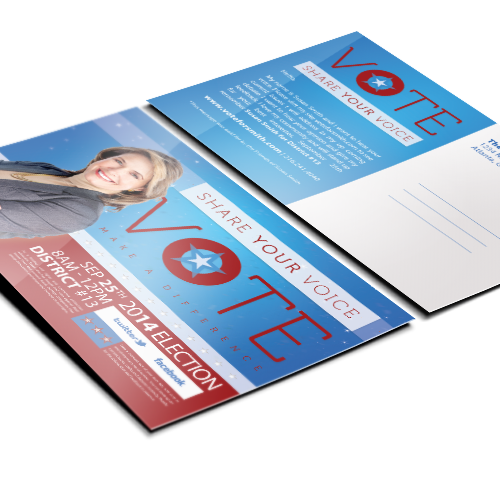 From promotions to parties, postcard printing is versatile and functional for personal and professional needs alike. 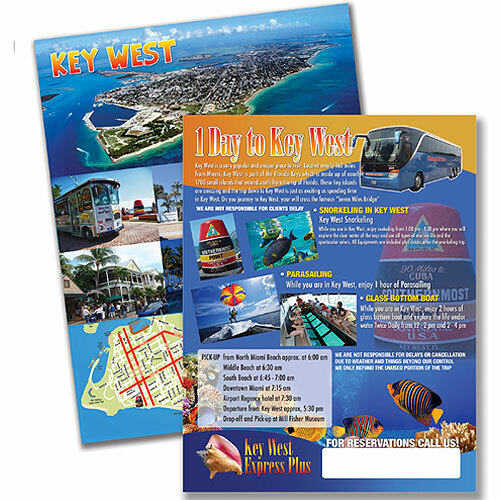 Street marketing handouts or holiday greeting cards, postcard designs can be easily customized for business and special occasions. 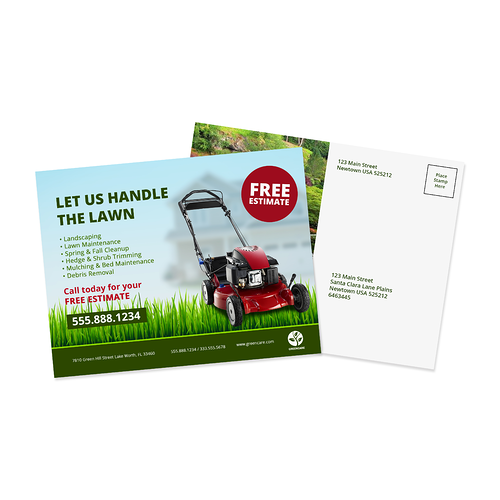 Add mailing services with optional envelopes for a cost-effective direct mail marketing campaign. 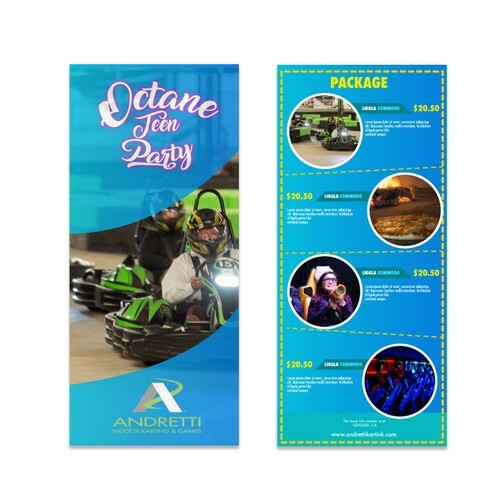 Need help with the content let our marketing team assist with the design. 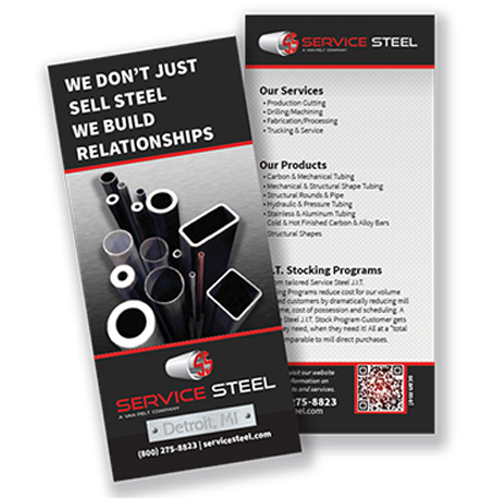 Whatever you’re advertising, marketing or selling, you need to make it look good. 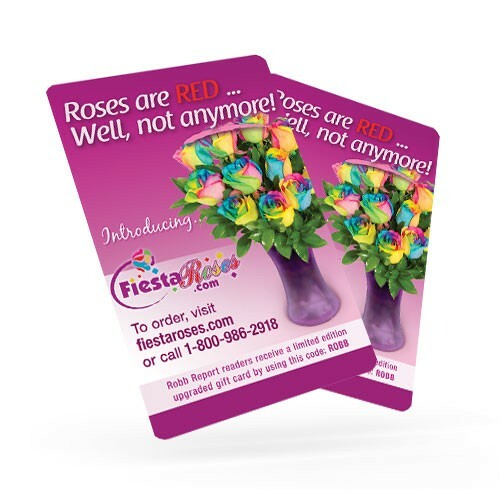 We offer full-color printing on a variety of stocks and sizes – plus other options to make your images pop off the card!